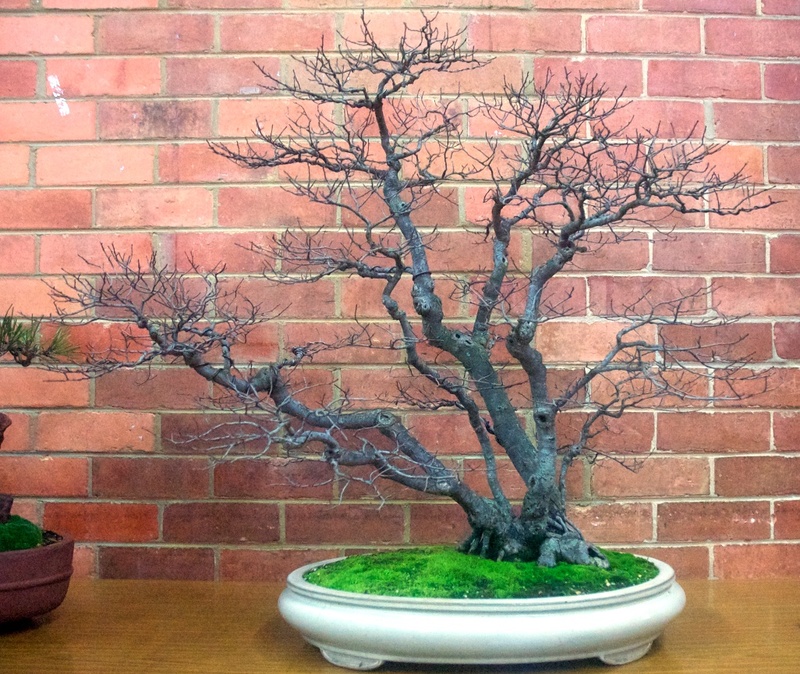 At the June Monday meeting, members and visitors heard from Mauro Stemberger, renowned Bonsai artist and demonstrator from Italy. 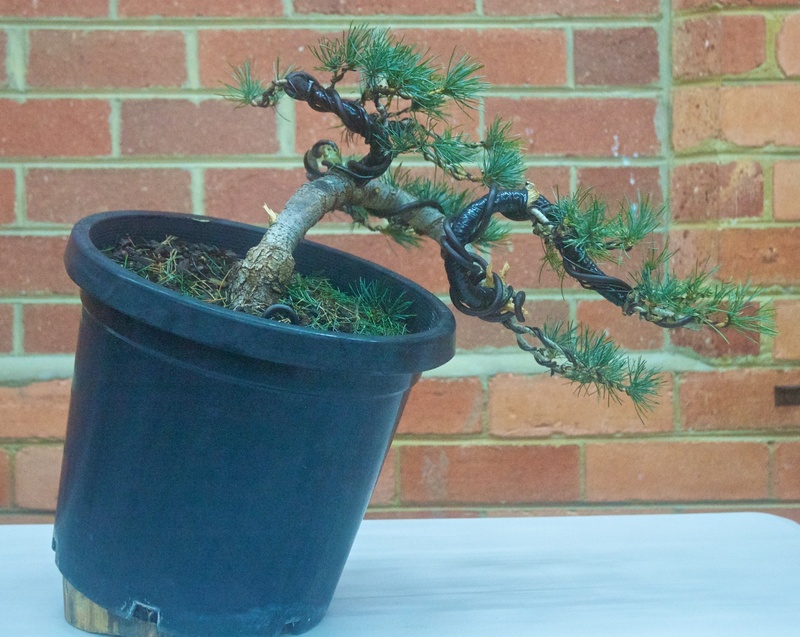 Mauro shared his extensive knowledge and experience in styling Bonsai through critiquing and discussing a number of members trees. 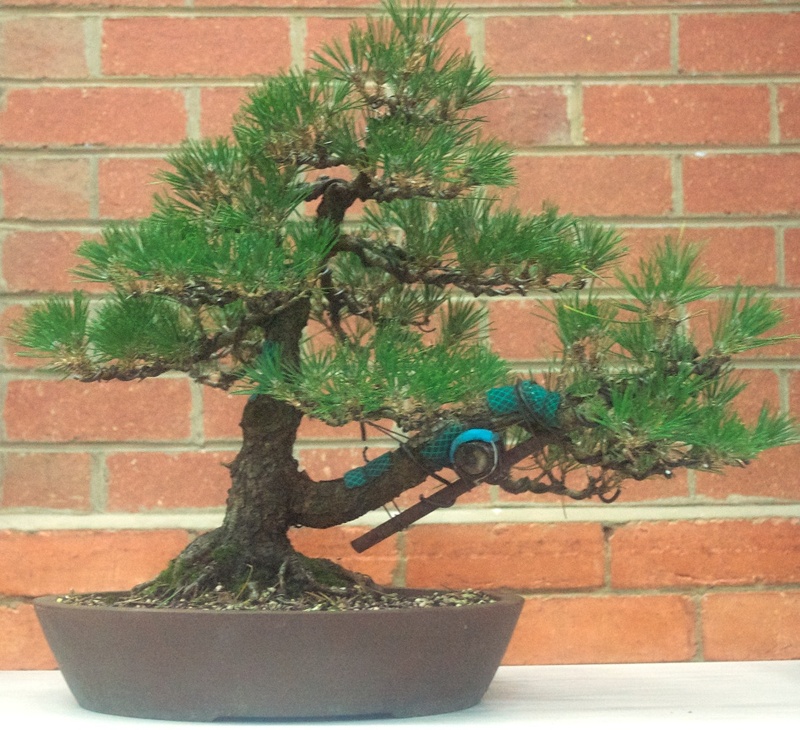 An important aspect emphasised by Mauro was the visual impact of the trees styling and how this could be improved. 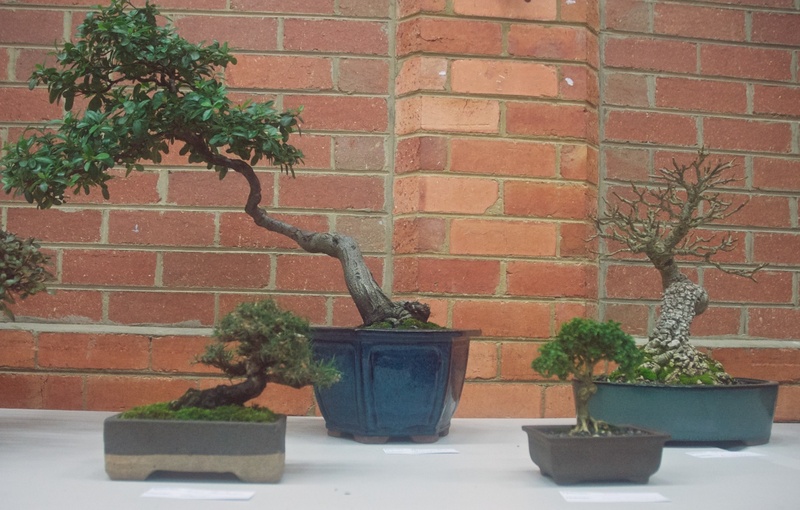 Included below is a selection of trees on display including a number(*) that were critiqued by Mauro. 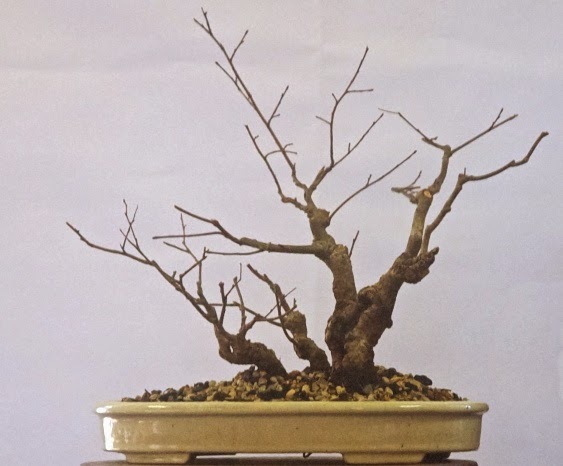 BSV Members interested in a Beginners Workshop should contact Gerard, the Society President at the next Monday meeting to discuss their interest. 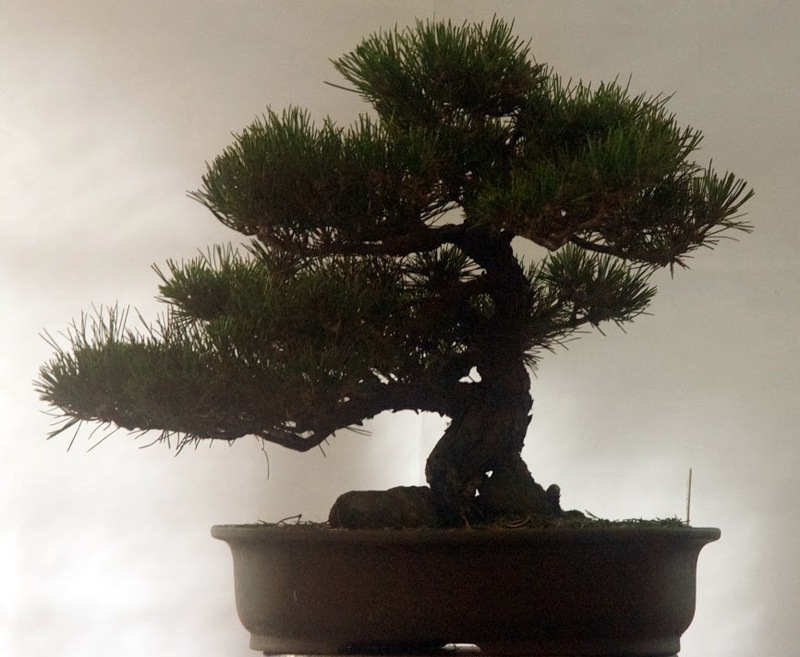 The proposal being considered is a one day Workshop with a maximum of six participants and covering both theory and practice. Cost is estimated to be $120 including a tree to work on. 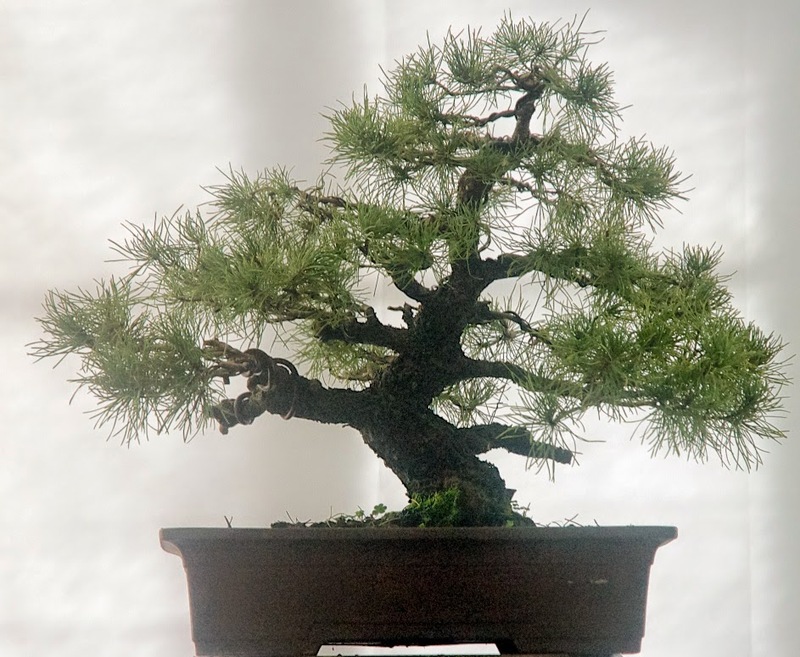 If there is enough interest, it could be scheduled in August or September. 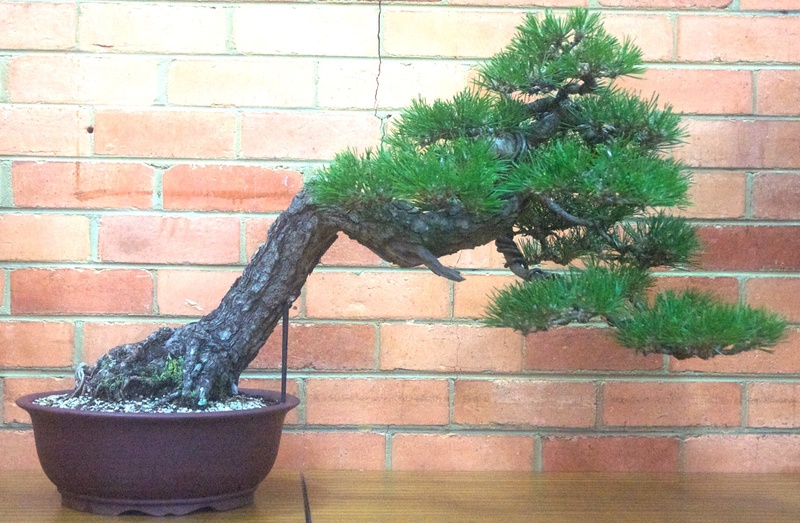 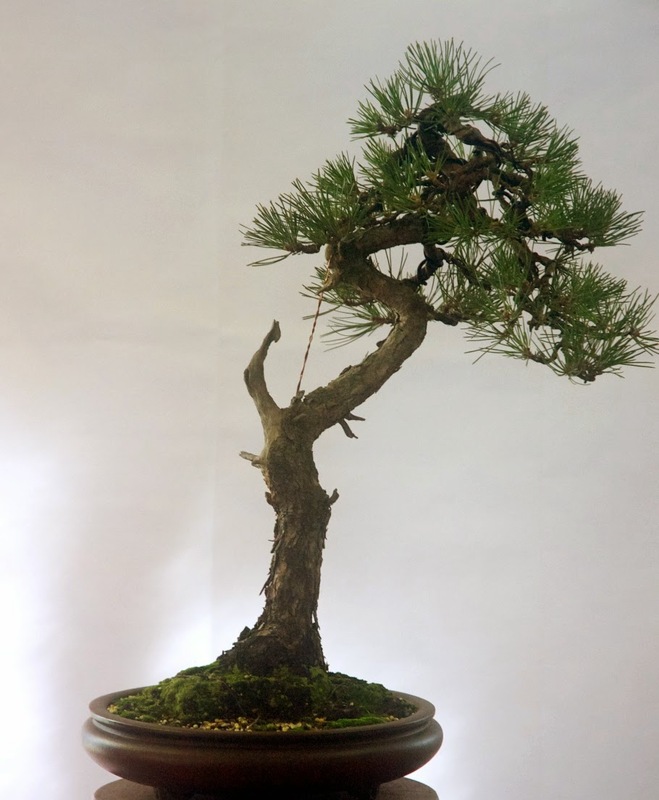 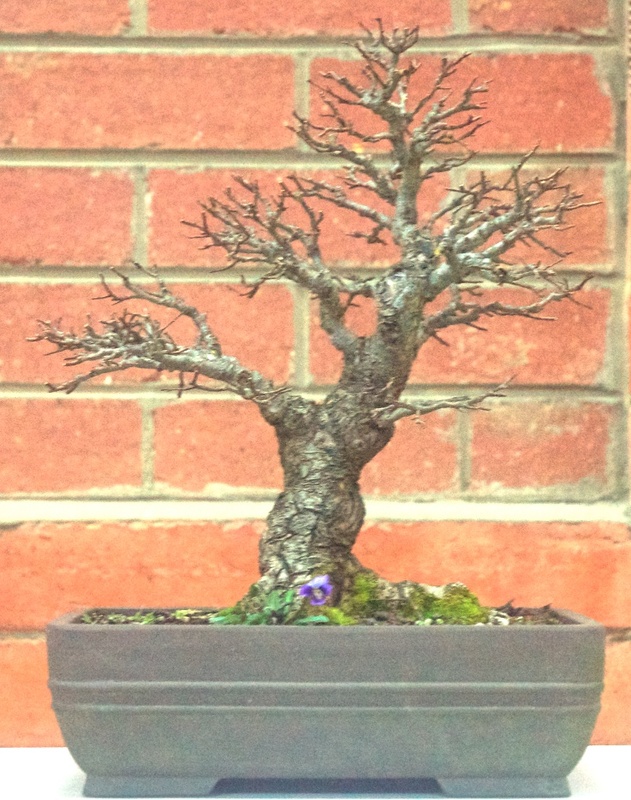 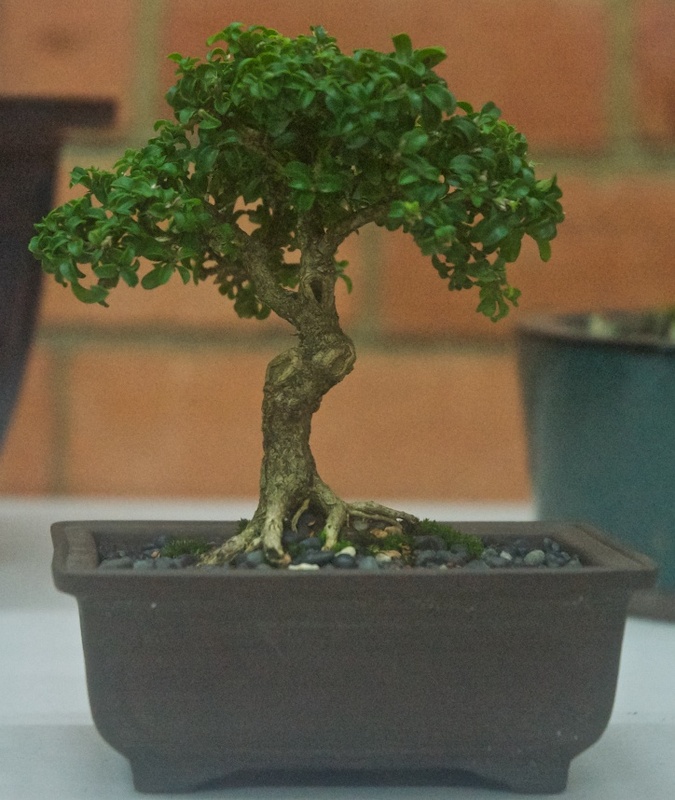 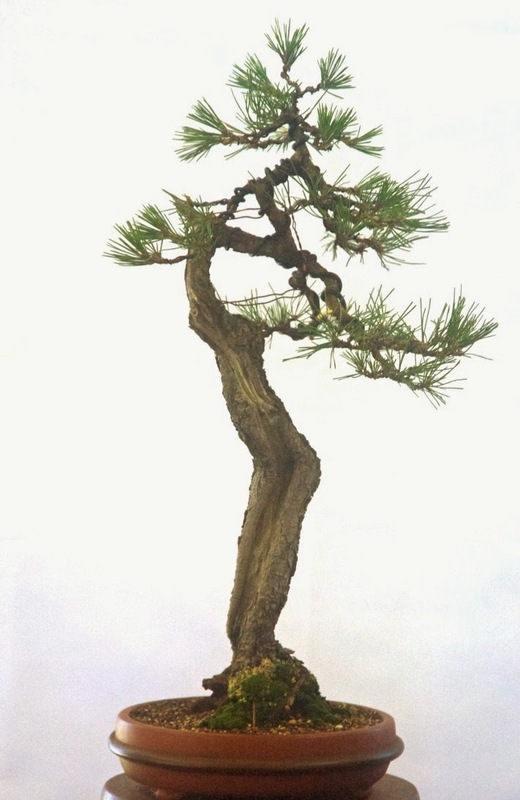 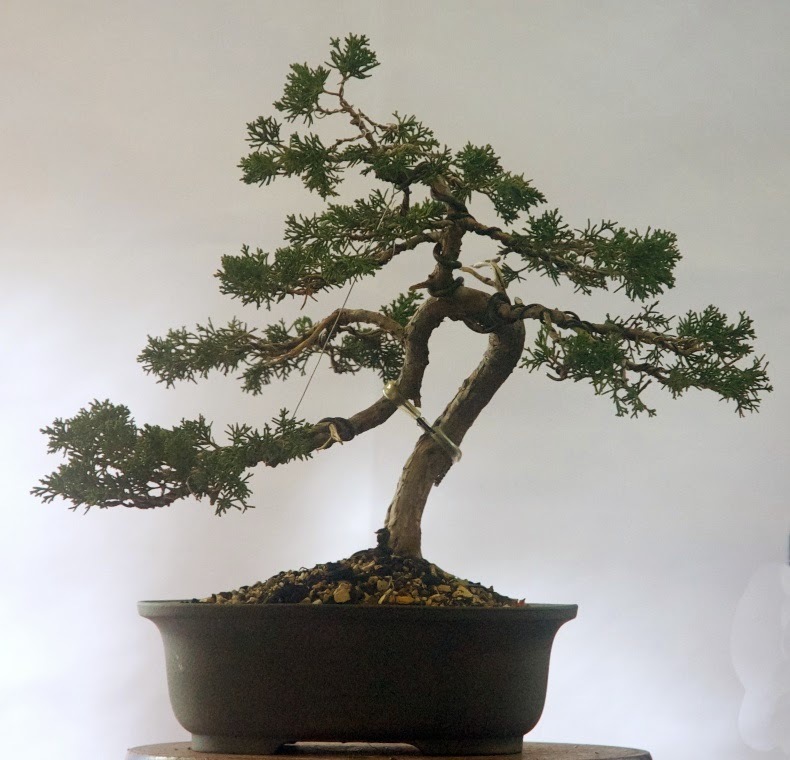 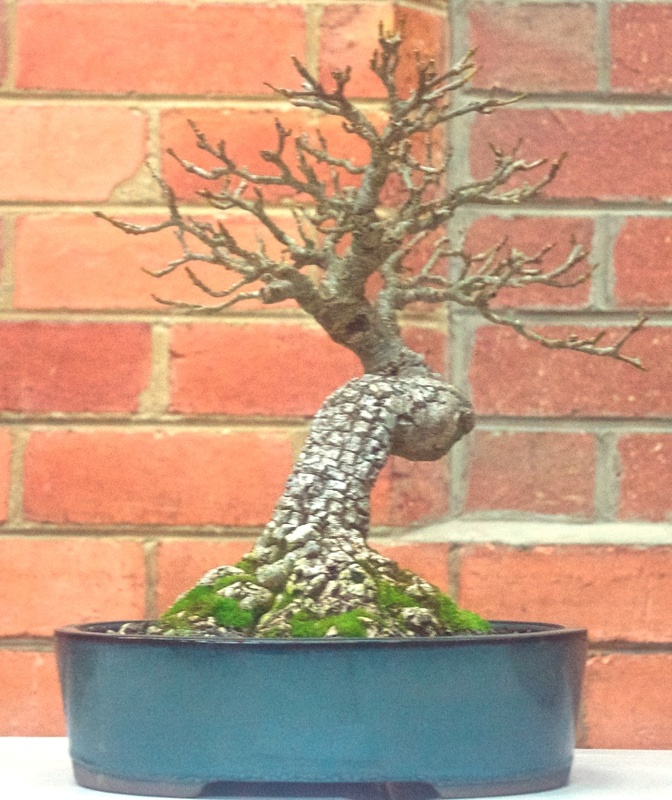 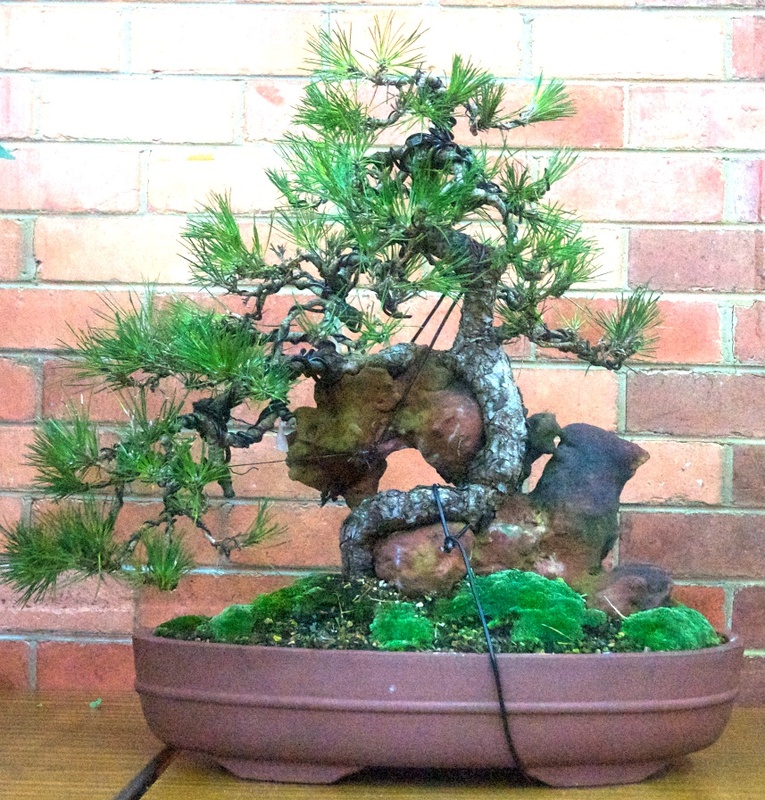 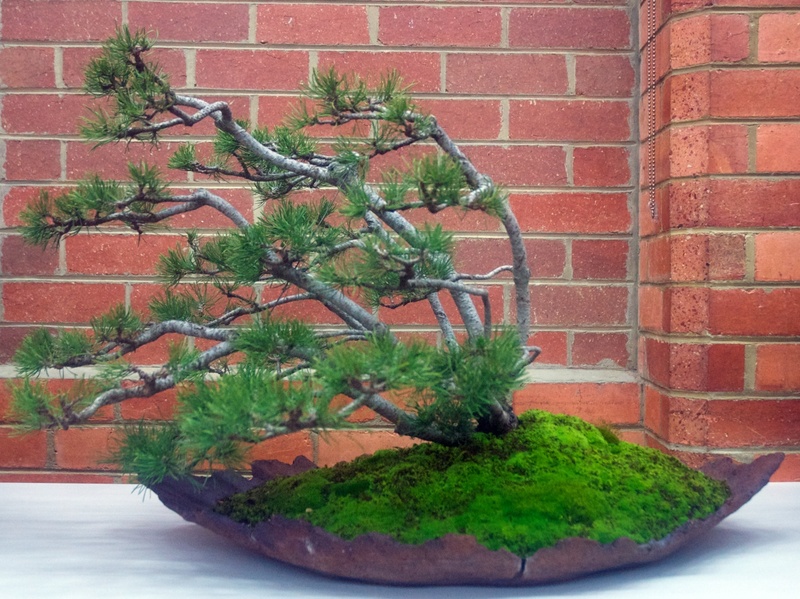 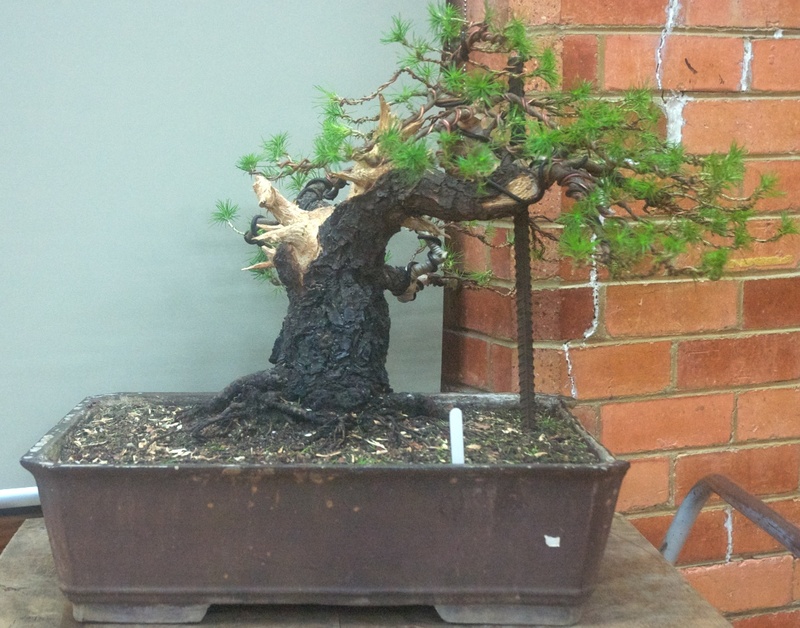 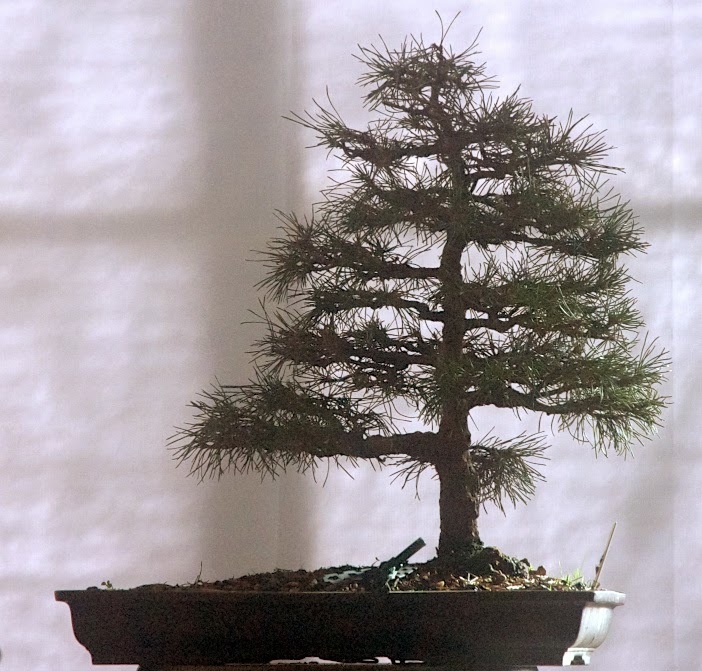 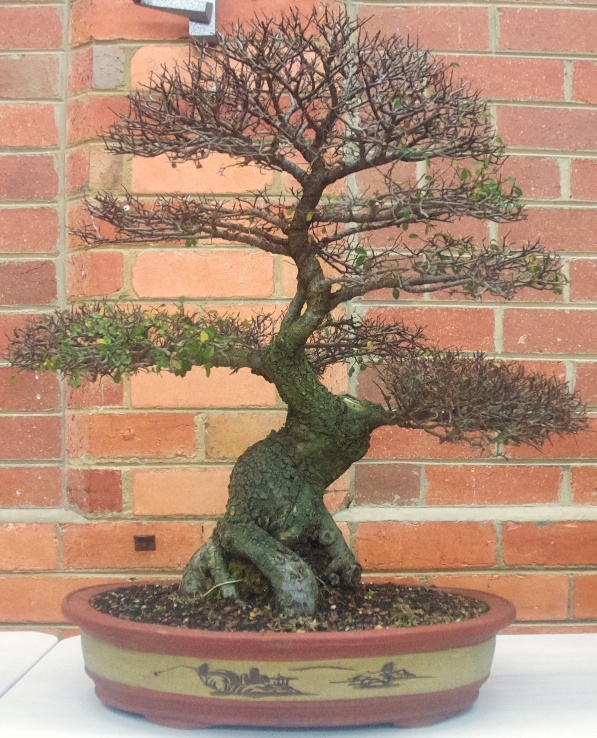 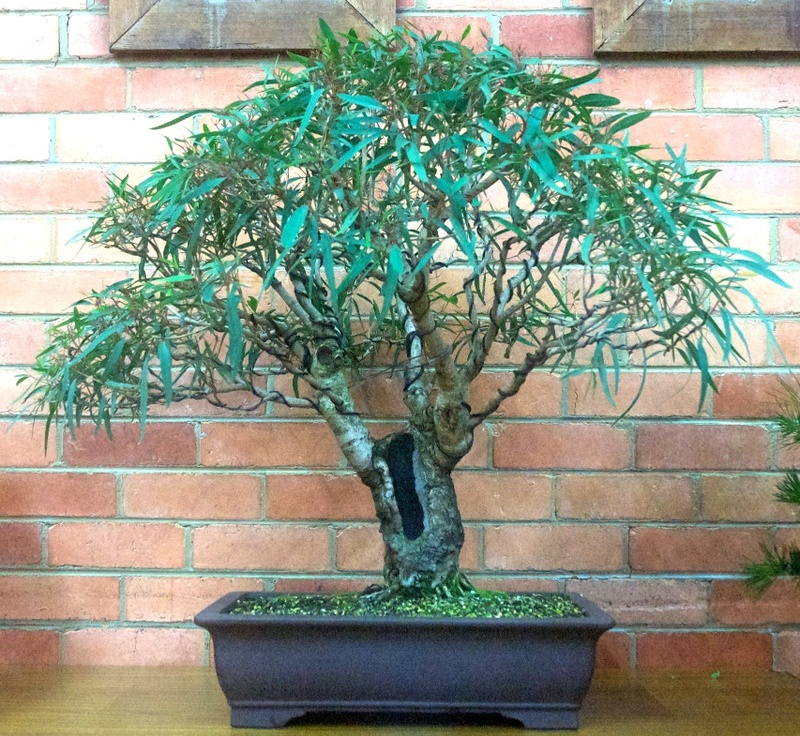 If you have some interesting bonsai trees that may be considered for a critique, please bring them along on Monday night. 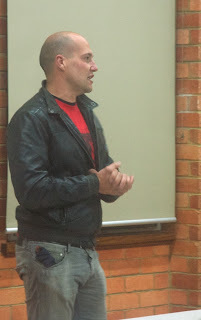 The June Society meeting will commence at 8pm on Monday 24 June at the East Kew Uniting Church, 142 Normanby Road. 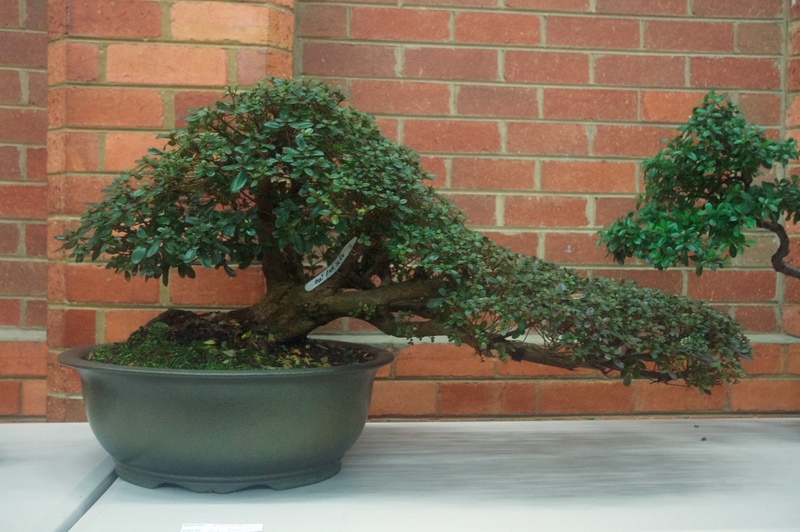 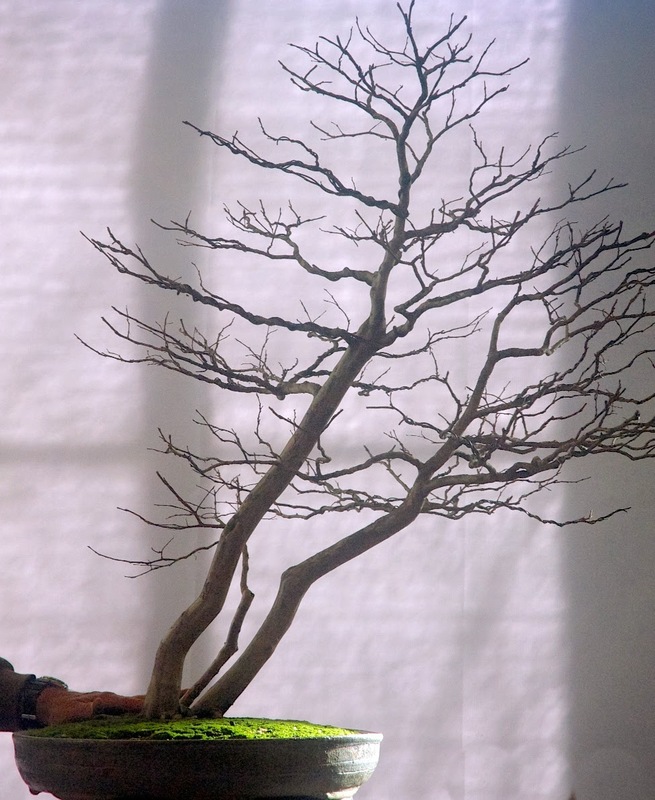 Visiting renowned Italian Bonsai artist and demonstrator, Mauro Stemberger, will conduct a critique of a selection of Society members trees on display. 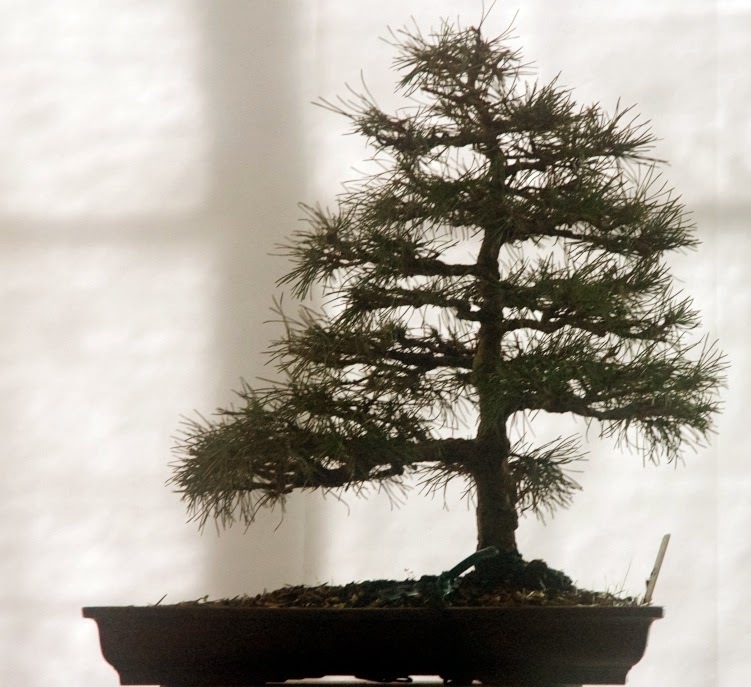 Non-members are welcome to attend for a $5 entry fee. 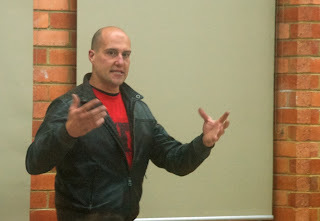 Mauro is also conducting Workshops on the Sunday and Monday and details have previously been advised on this blog. 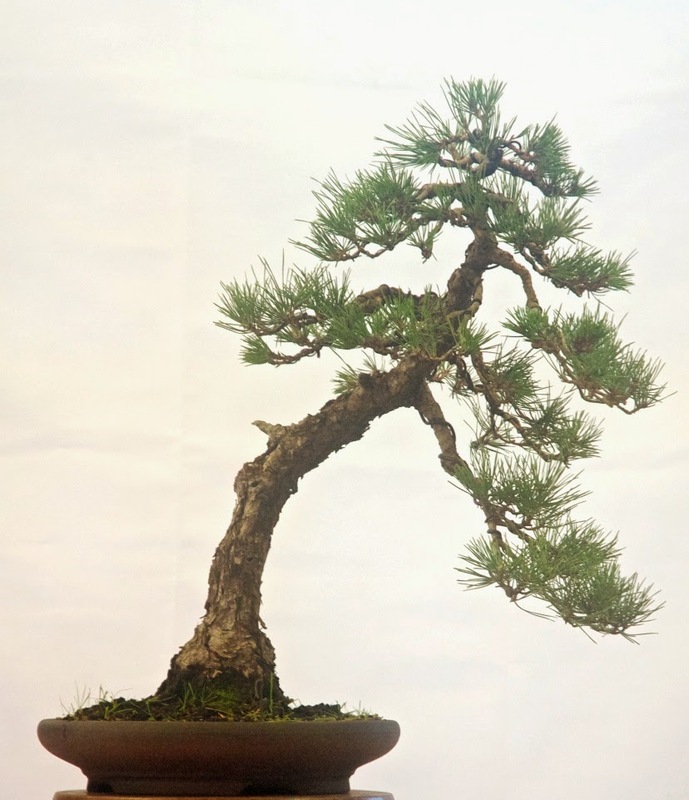 See links section below for details although most participants and observer positions have already been booked. 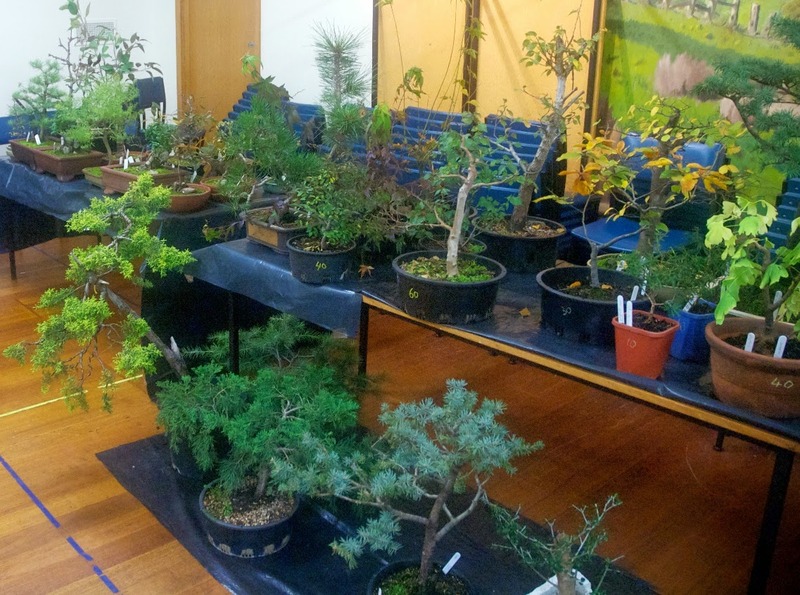 Another cool but sunny Saturday in Melbourne with a good range of trees to review.